Dr. Jenny Cha and Dr. Sharon Henderson cofounded Oculus, LLC in 2001. 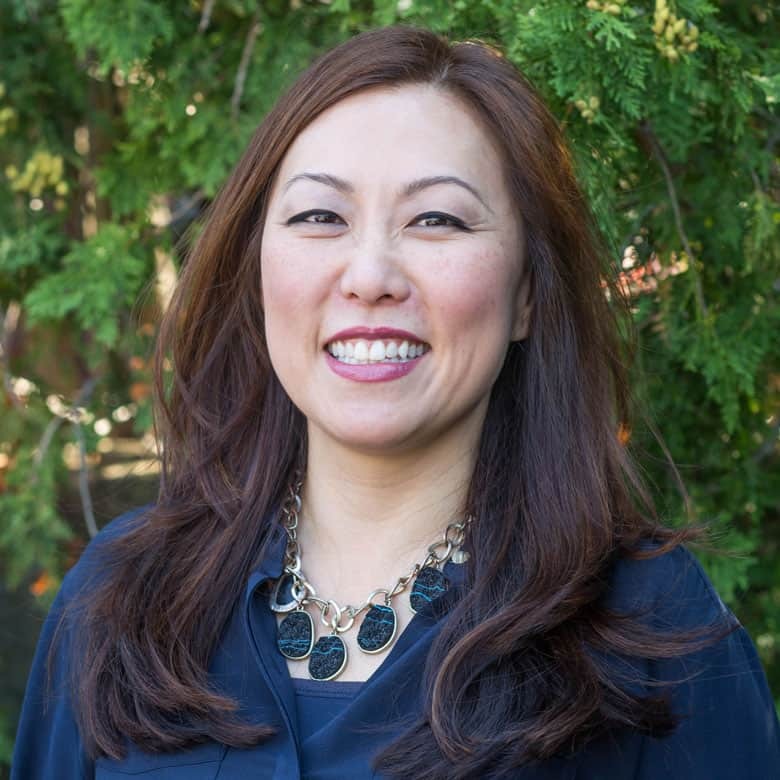 Dr. Cha received her bachelor's degree in Science from the University of Waterloo (Canada) and then earned her doctorate of Optometry degree from the New England College of Optometry (Boston) in 1997. 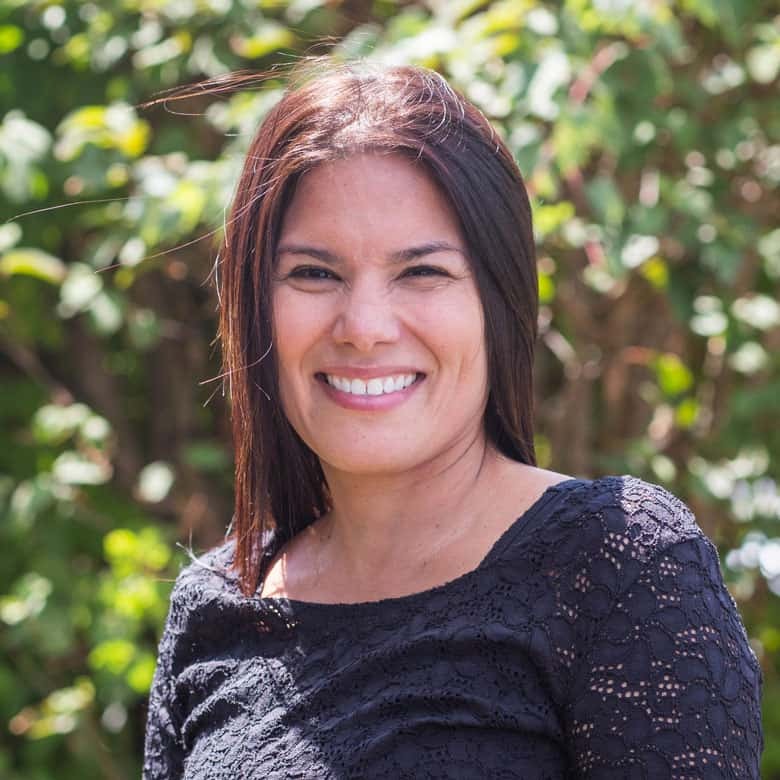 She is a member of both the American Optometric Association and the Connecticut Association of Optometrists. Dr. Cha's advanced training allows her to treat and manage a broad scope of eye diseases. Practicing in Connecticut since 1997, Dr. Cha feels privileged to have patients trust her with their eye healthcare needs. Dr. Cha is fluent in Korean. She enjoys shopping for shoes and jewelry; and spending time with her husband, two fabulous kids and adorable dog. When time allows, she also enjoys traveling and reading. 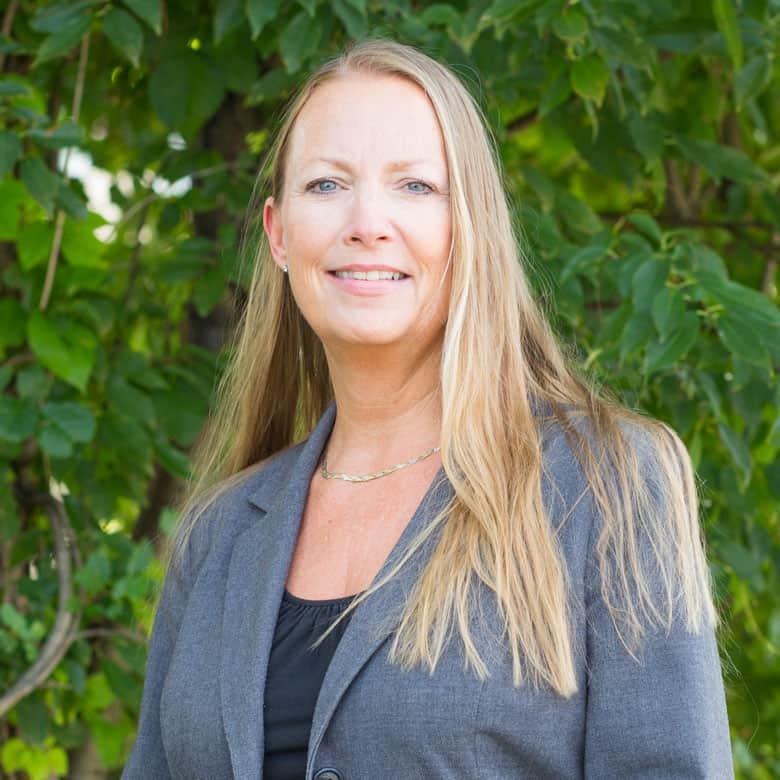 Dr. Sharon Henderson earned her bachelor degree from Boston University and her doctorate of Optometry from the prestigious New England College of Optomety (Boston) in 1997. While in optometry school, she was a member of the Beta Sigma Kappa honor society, VOSH and served as a peer advisor. Her education and training enable her to practice advanced optometric care. She has extensive training and experience in the treatment and management of ocular disease as well as primary care Optometry. 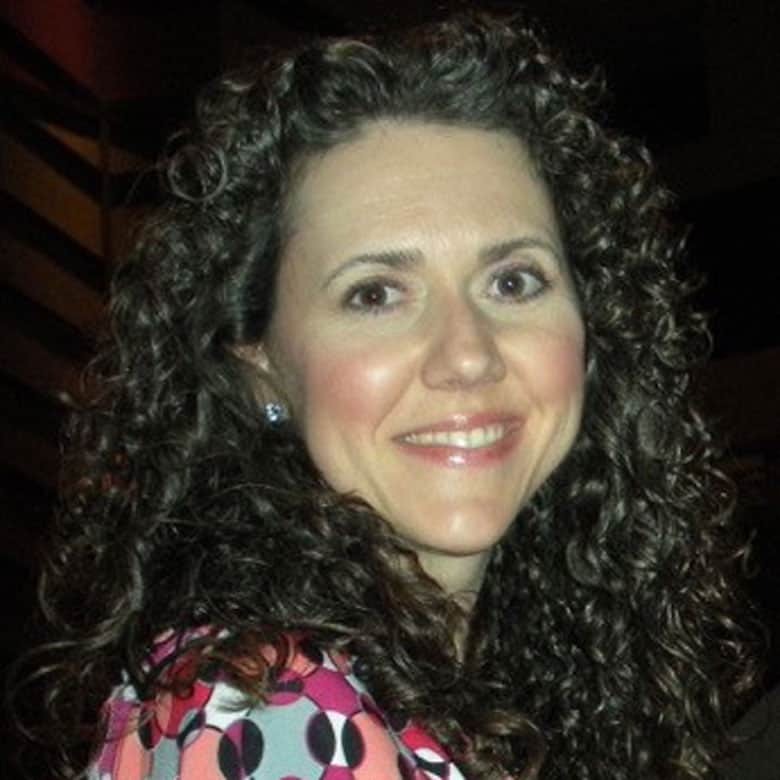 In her free time, Dr. Henderson enjoys spending time with her husband and two children. She enjoys traveling, reading, biking and raising her backyard chickens. Born and raised in Malaysia, Dr. Hock Chin speaks three different languages - English, Chinese and Malay. He studied at Stony Brook University (NY) and earned his BS in Biology and Asian American Studies. He then went to New England College of Optometry. He completed his externships in several different modes of practice. He studied contact lens at New England Eye (Boston). He then went to two different VA Hospitals and studied the treatment and management of ocular diseases. He also served at Charles River Community Health Center (Boston), where he learned to perform comprehensive eye exams in Spanish. He ended his externship specializing in pediatric eye exam and vision therapy. 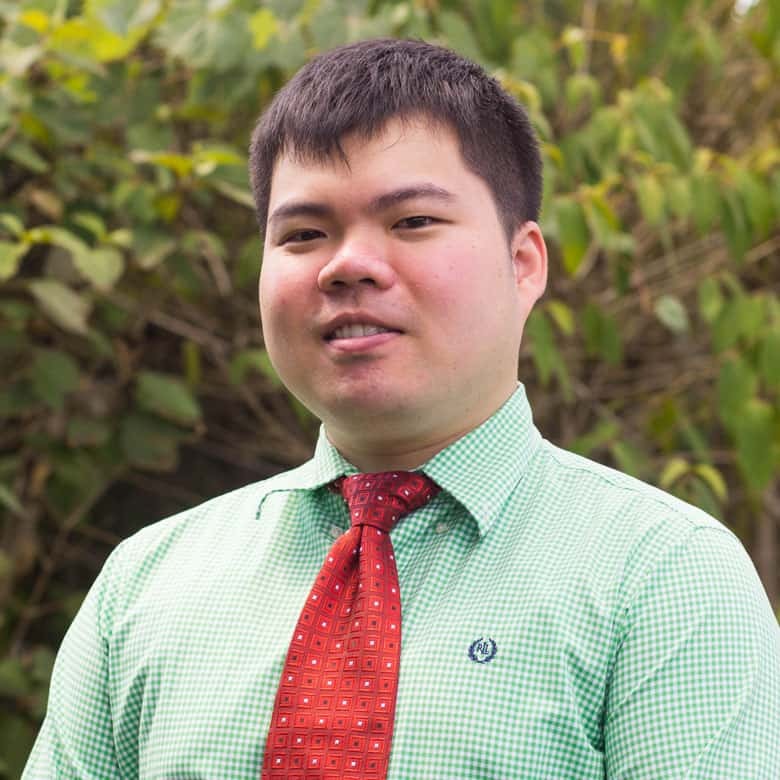 In 2016, Dr. Hock Chin graduated and earned his Doctor of Optometry from New England College of Optometry. 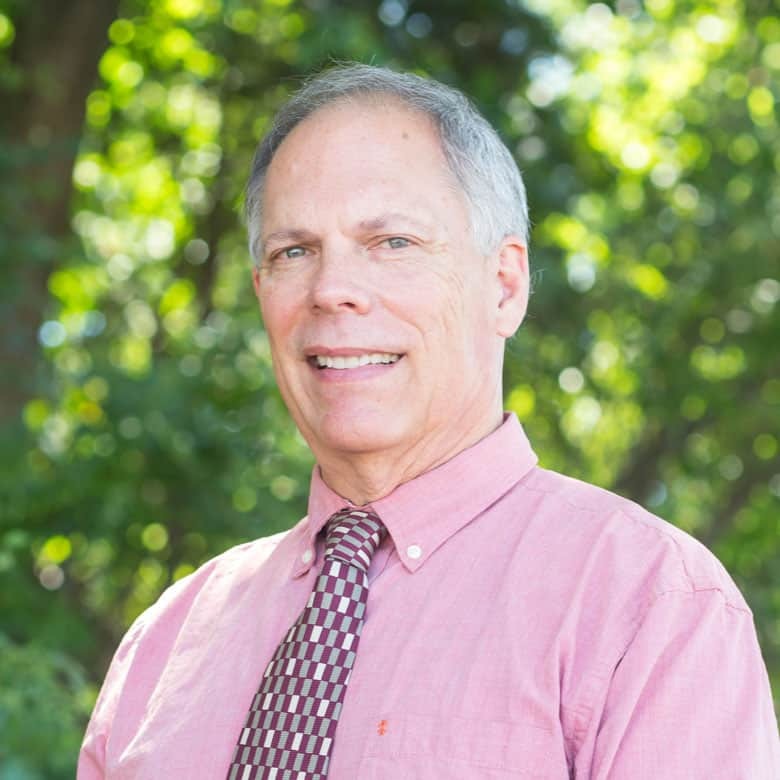 Dr. Robert Cushing earned his Bachelor of Arts degree from the University of Connecticut in 1974 and his Doctor of Optometry degree from The New England College of Optometry in 1979. He has been in practice since 1979, practicing in New York, Massachusetts, North Carolina, and Connecticut. Dr. Cushing has been with Oculus since 2012. Along with his wife, he enjoys traveling to visit their son and grandchildren in Georgia; and their daughter in Colorado. Dr. Martha Maietta attended Boston College with a major in Biology/Pre Med. She graduated from the New England College of Optometry with a Doctor of Optometry degree in 1984. Following her father and grandfather into the practice of Optometry, she spent 29 years in private practice in New Britain. Dr. Maietta was an adjunct professor at Paier College of Art - teaching Biology and Environmental Biology - for 6 years prior to joining Oculus in 2008. In 2014, Dr. Maietta advanced her degree to become a Diplomate by the American Board of Optometry. Outside the office, Dr. Maietta enjoys reading, gardening, swimming and spending time with friends and three grown daughters. 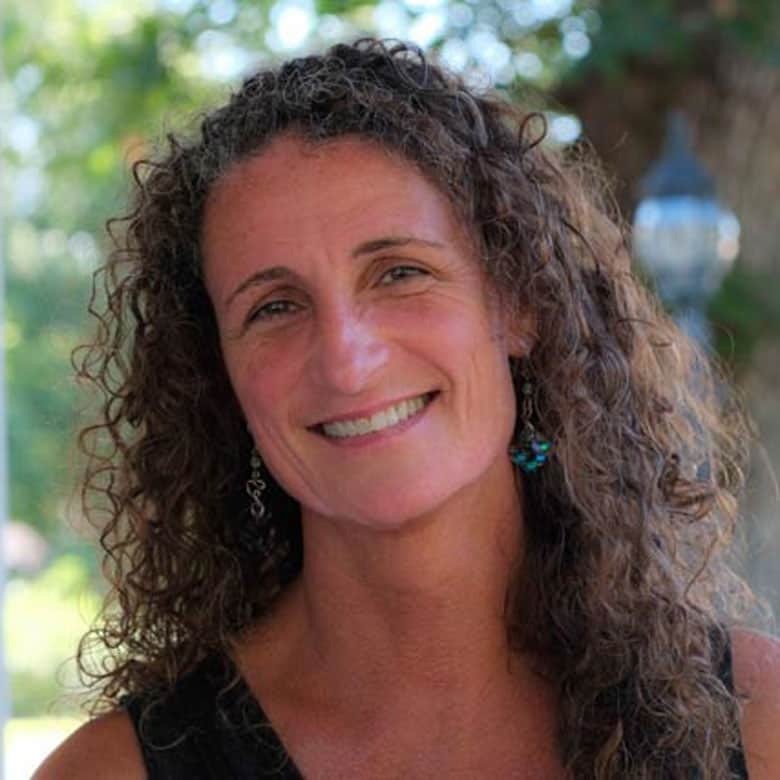 Dr. Kate Maloney grew up at the Jersey shore before moving to Connecticut. She completed her undergraduate career at the University of Delaware, majoring in Biology. After, she advanced to the New England College of Optometry in Boston to earn her doctor of optometry degree. She started with the Oculus team part time in 2016 and joined full time in 2017 after completing a residency program in ocular disease and primary care at the veteran’s hospital in Newington. She enjoys treating all eye care needs with a special interest in diabetic retinopathy and glaucoma. In her spare time Dr. Maloney enjoys crafting, going to country music concerts and traveling to find the perfect beach. 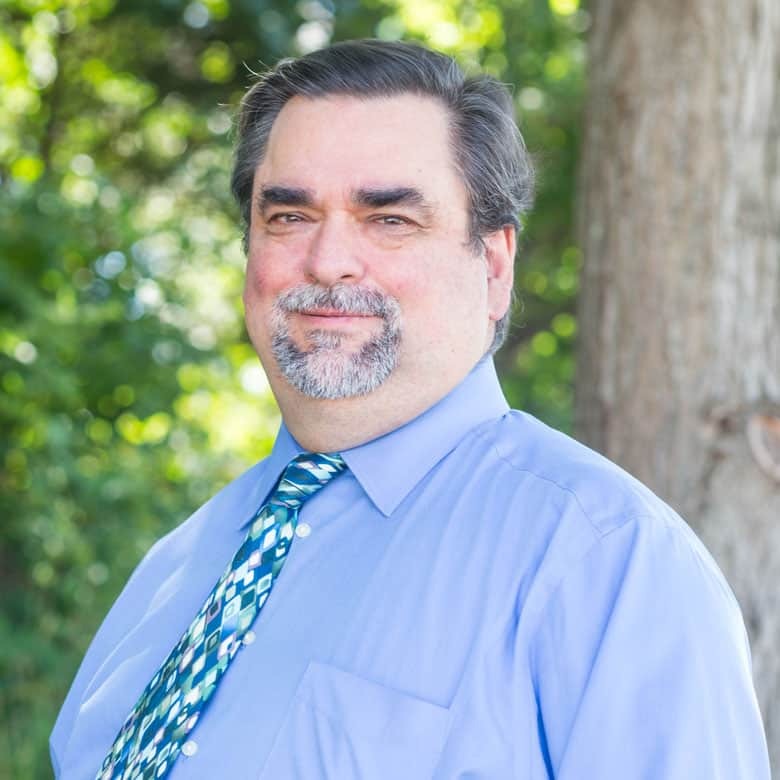 Dr. Mason is a native of Wethersfield and currently a longtime resident of Glastonbury . After graduating from the University of Connecticut, he pursued a career as a research chemist for Heublein (Hartford); while also working on his Master’s degree at St. Josephs College. 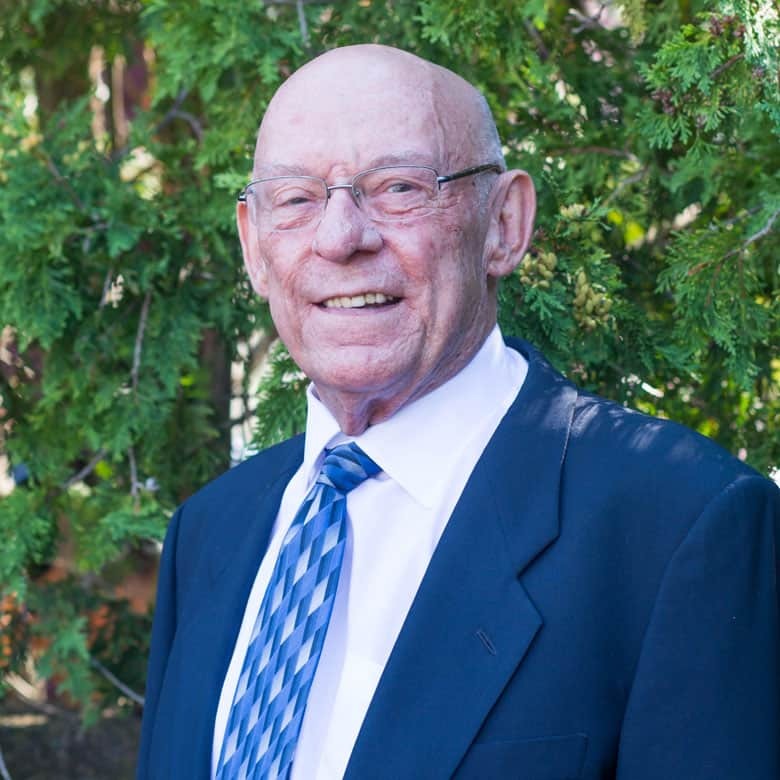 Upon graduating from the Massachusetts College of Optometry in 1969, Dr. Mason opened his practice in Rocky Hill, where he served the community for 32 years. While in practice, he was also on staff at Yale University in the Eye Department at Yale Health Services from 1982 - 1992. After leaving his practice, Dr. Mason worked with numerous Ophthalmologists and Optometrists on a freelance basis. He is proud to now be with the team of doctors at Oculus LLC. Dr. Mason is a Eucharist Minister at St.Patrick /St.Anthony Church (Hartford) and was commissioned May 27, 1997. Dr. Mason spends his leisure time in Fort Lauderdale. Dr. Erica Nierendorf earned her Bachelor’s degree from St. Olaf College in Minnesota and her Doctorate of Optometry from the New England College of Optometry (Boston) in 1982. 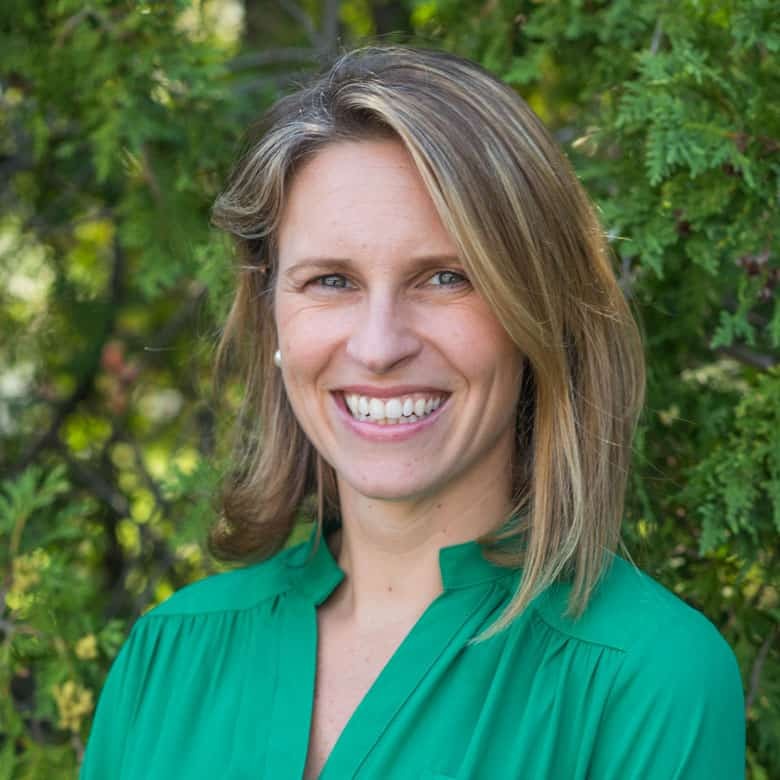 Prior to joining the Oculus team, she was a co-owner of a private practice in Simsbury for many years. She also has studied theology at Hartford Seminary and Andover Newton Theological School, receiving her Master of Divinity in 2013. 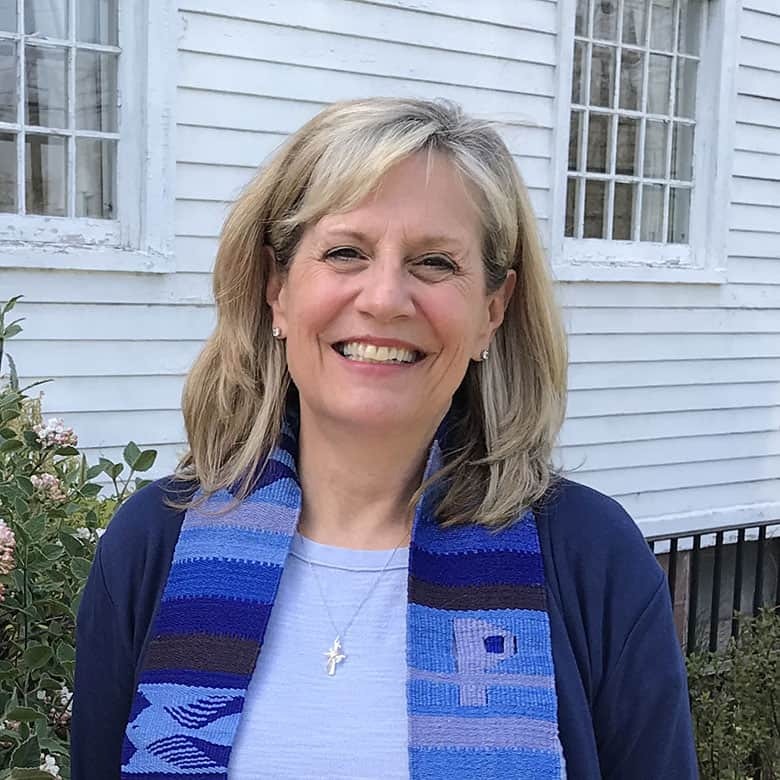 She has served as a chaplain at Hartford Hospital and in ministry in other settings. Providing for patients’ eye care needs is rewarding and a privilege for Dr. Nierendorf. In her free time, she enjoys time with her family and friends, exercising at the gym, reading a good book, planning her next trip and following the Red Sox. 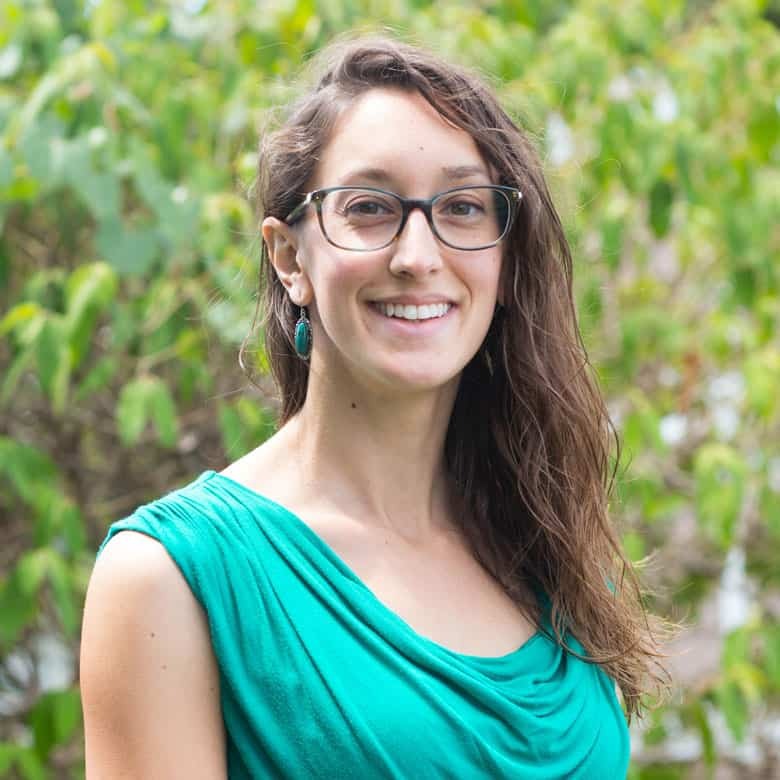 After earning her BS degree in General Biology in 2007 from the University of New Hampshire, Dr. Perri attended the New England College of Optometry to pursue her career as an optometrist. 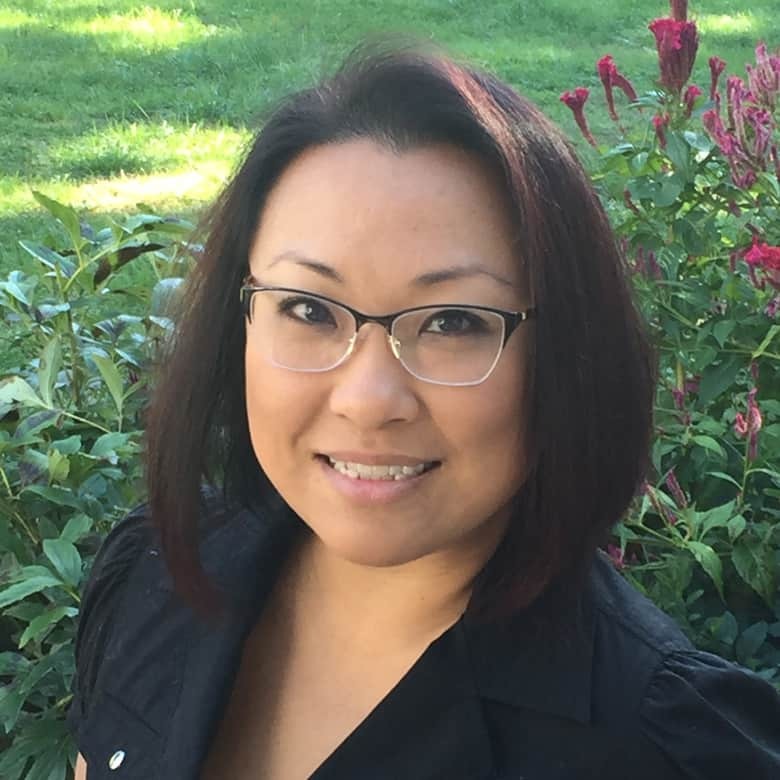 As part of her clinical training she completed her internships with honors at the Newport Naval Base Health Clinic (RI), the Veterans Affairs Hospital (Newington), the North End Community Health Center (MA), and the Eye Foundation of Utah, earning her Optometry degree in 2012. 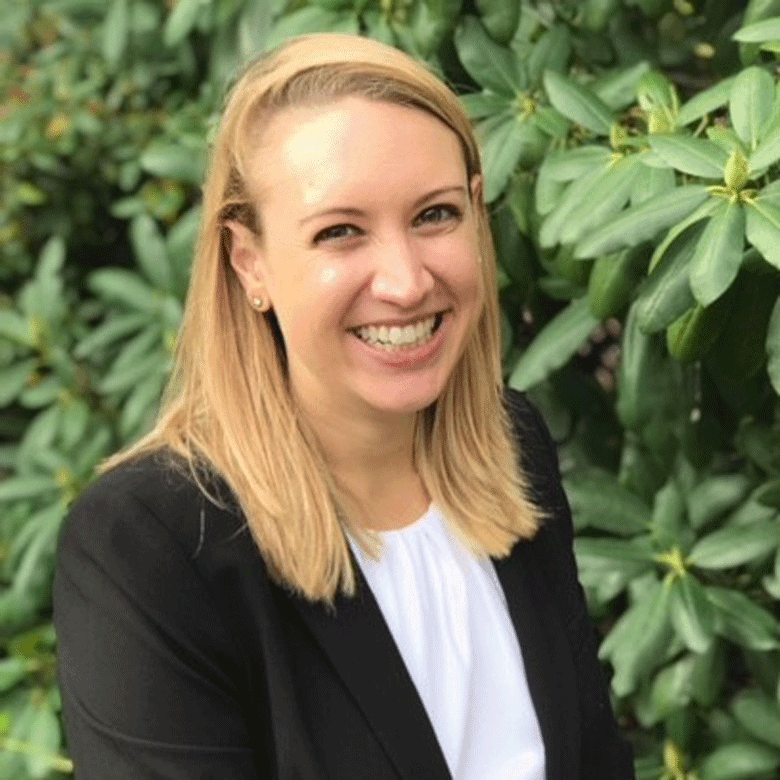 Upon graduating, Dr. Perri completed her residency in Primary Care Optometry with a strong focus in ocular disease at the VA Hospital (Newington). Based on her additional experience there, Dr. Perri is specially qualified in the diagnosis, treatment, and co-management of many common eye diseases. She has been a full time optometrist with Oculus, LLC since finishing her residency. She mainly sees patients at Oculus’ Avon location, where digital eye exams using the latest CLARIFYE technology can be scheduled. We congratulate Dr. Perri on her recent marriage. 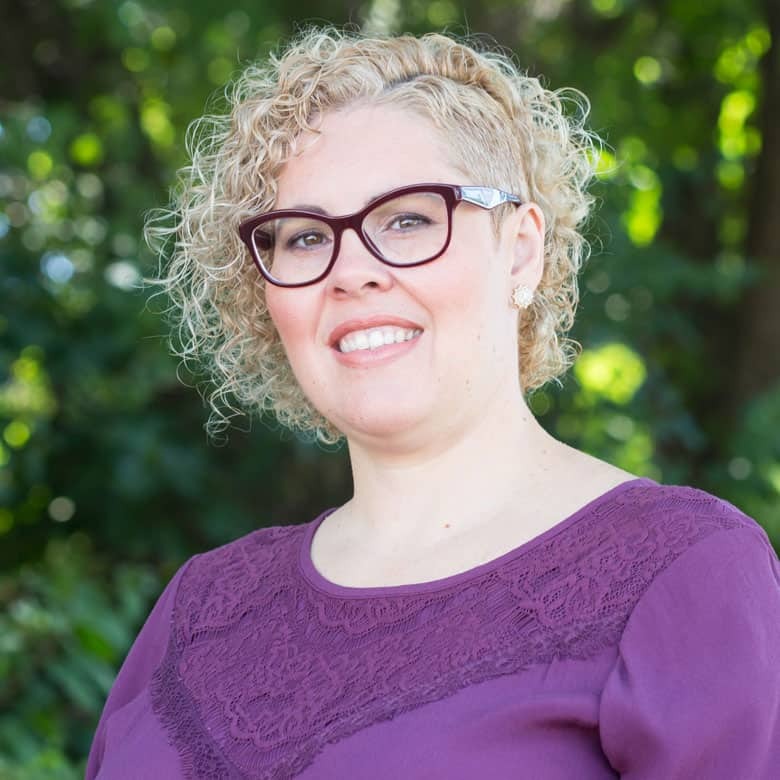 For returning patients who have had previous exams with Dr. Mathieu - her name may have changed - but we assure you she is still the same optometrist who looks forward to meeting all your eye care needs. Dr. Jola Rzegocki attended Ithaca College, completing her BS in Biology. She obtained her doctorate degree in Optometry at the Illinois College of Optometry (Chicago) in 2002. After graduating she completed a post-doctorate residency program in cornea and contact lenses at Salus University in Pennsylvania. Dr. Rzegocki is fluent in Polish. She resides in Haddam with her husband, Kevin, and two sons Liam and Evan. When not working, she enjoys spending time being active with her family outdoors, cooking and reading. 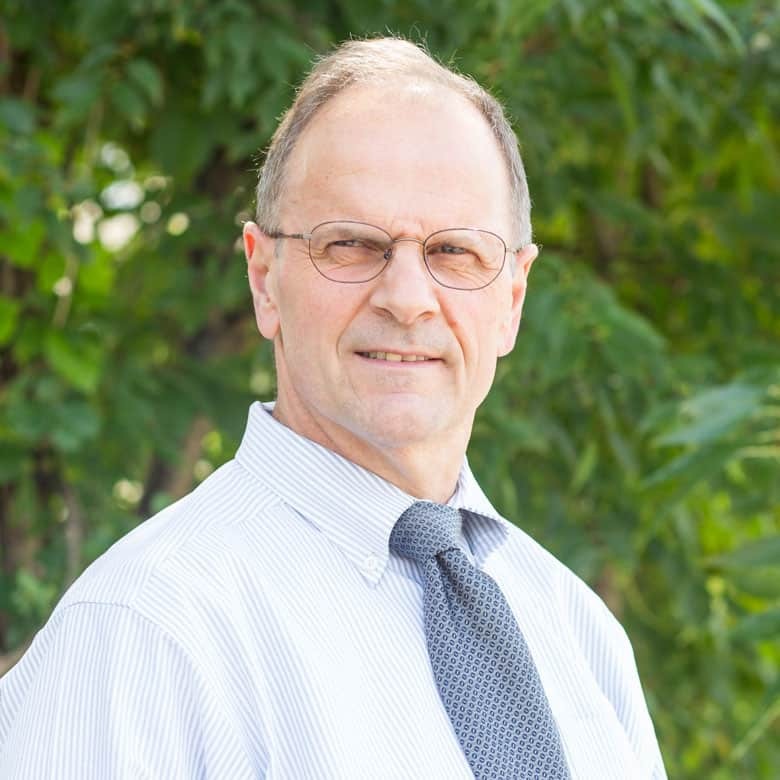 Peter Staiger grew up on Long Island and worked as an engineer until 1990. At that time, he changed careers and obtained a B.S. in Medical Lab Sciences. He then entered medical school in Westchester County (NY). His internship and residency were located on Long Island. Eventually he moved to New England, living in central Connecticut ever since. He likes to approach ophthalmology with an engineer’s background. Working as an ophthalmologist has been very rewarding and he has never regretted changing careers. Patient care is his primary concern. Dr. Edward Turro is a 1982 graduate of Penn College of Optometry. He has worked as an Optometrist for 34 years, the last 20 in Oculus’ Bristol office. When not working with patients, he enjoys reading and improving his ability to play the guitar. He also enjoys traveling with his wife and family. Sharleen has over 30 years of experience in the Optical Field. 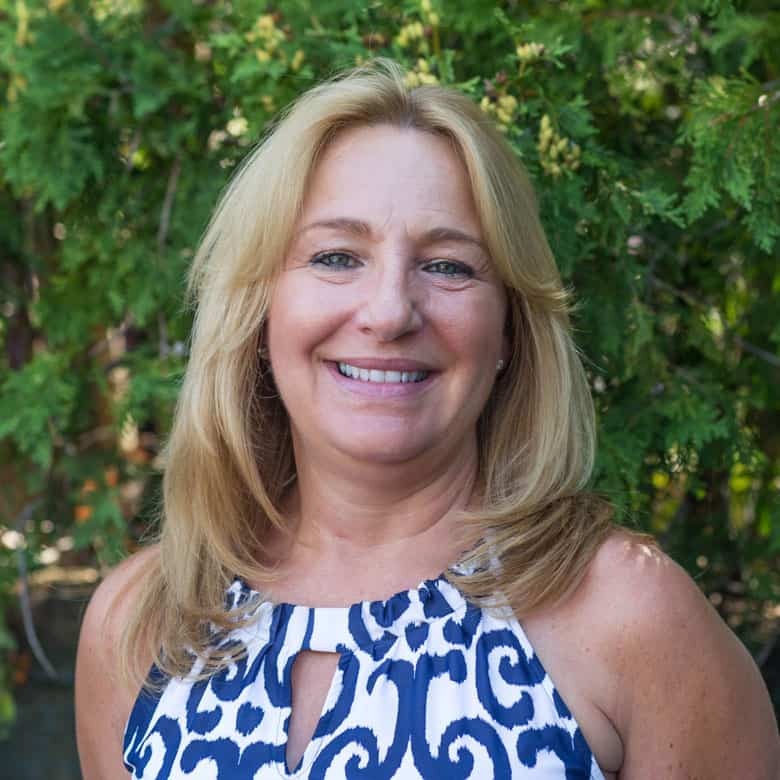 Starting as an apprentice Optician in 1986, she became American Board of Opticianry (ABO) certified in 1988, National Contact Lens Examiners (NCLE) certified in 1989, and proudly became a Connecticut Licensed Optician in 1991. Since that time, she has been fitting contact lenses and now specializes in the custom fitting of all types of contact lenses. Utilizing the latest in materials, designs and technology, she helps to provide the heathiest and most comfortable contact lens wear. Sharleen goes the extra mile to assist her patients, assuring them of a professional and memorable experience. Marangelis Diaz is a Licensed Optician and a Contact Specialist with over 20 years of experience. She treats her contact lens patients with great care and passion. She enjoys creating a welcoming and friendly environment for patients. Away from the practice, she enjoys her family, children, community and helping people see through the art of contact lenses. Yvette McCullough began working as an apprentice optician in 1989, in her hometown of Middletown. In 1990, she graduated from Middlesex Community College with an AS in Ophthalmic Design and Dispensing and became a licensed optician. She has been specializing in contact lens fitting at the same location she started as an apprentice optician. Yvette currently lives in Kensington and enjoys traveling with her husband. Beverly is certified by the American Board of Opticians, the National Contact Lens Association and is a Licensed Optician. She started in the optical field in 1985, working as a tech. 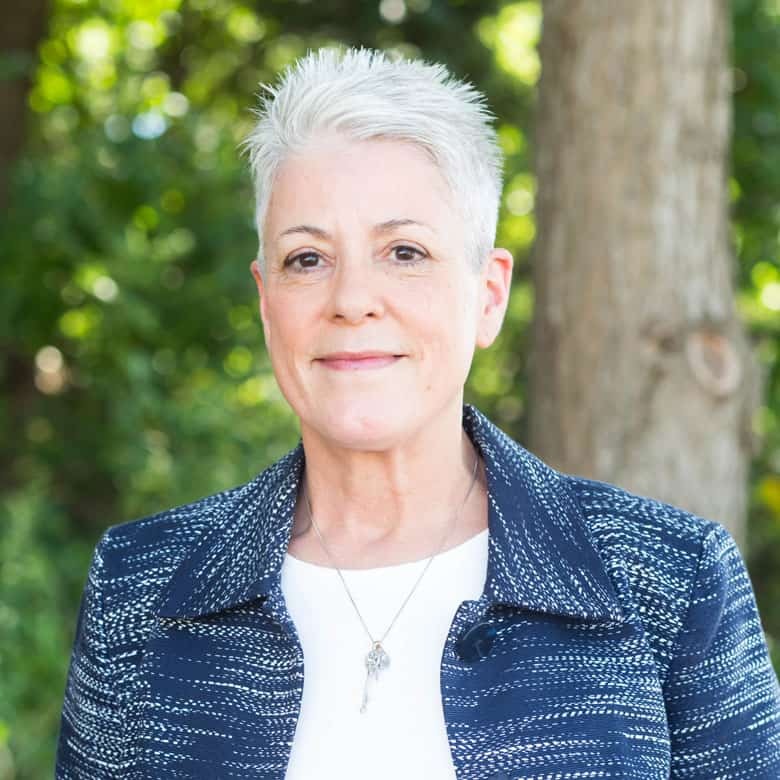 After moving to Connecticut in 1986, she passed her ABO & NCLE exams and began fitting contact lenses as an apprentice optician. Beverly married John, the love of her life in 1987. Together they raised seven beautiful children. This choice delayed her obtaining her optician license until 2006. Beverly loves the challenge of fitting contacts and getting the perfect lens for each patient. She also enjoys reading, travelling with her husband and watching her boys play sports. 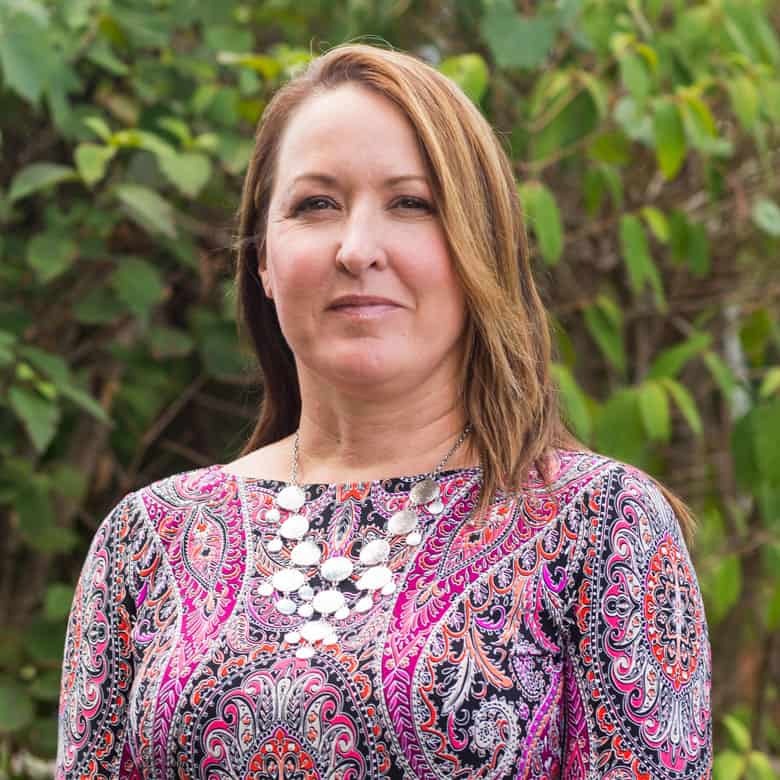 She has a passion for helping people and volunteers for Coram Deo Recovery LLC and Crosscut Ministry which allows her to give back to her community. Peggy Scougall is a Licensed Optician and Contact Lens Fitter, based in Oculus’ Vernon offices. Prior to Oculus, Peggy has over 20+ years fitting contact lens patients with Lenscrafters (Rocky Hill) and Vision Corner (Middletown). Peggy works with the latest high quality contact lenses vendors to achieve the best fit and vision for her patients. She has also taught classes and prepared colleagues for the State Opticians Exam. An avid reader, you might find Peggy tending her perennial gardens in the summer or learning to ski the slopes in Vermont or Berkshires during the winter. Peggy and her husband Michael enjoy travel and have hiked the White and Smokey Mountains and Whistler in British Columbia. They continue looking for new adventures. Linda has been a Licensed Optician since 2002, with 18 years of experience in the optical field. She joined Oculus, LLC in August 2015 as a Regional Manager, overseeing 4 locations. Among her responsibilities, Linda handles claim submissions, billing inquiries, medical coding, training, and human resources. Linda enjoys being the champion for patient care and customer service. When she’s at home with her husband and 2 children, she enjoys the fun and games one would expect that comes along with raising a 12 and 3 year old. LaiChu Wong began her career with Oculus in 2001. She attended Central Connecticut State University and Southern Connecticut State University. Prior to her experience with LensCrafters, she was privileged to work at Twin Maples and Middlesex Pediatrics attending to the patients’ needs. LaiChu currently resides in Middletown. When not spending time with her family and friends, her hobbies are breakfast, lunch and dinner. Eat to live, live to eat.